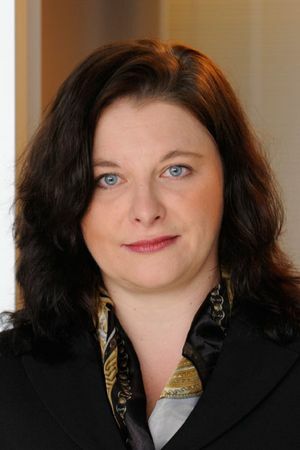 Anja Hochberg studied economic history, macroeconomics and law in Berlin, successfully completed postgraduate studies in the field of international economics at the College of Europe in Bruges, Belgium, and earned her doctorate at the University of Wales. In addition, she was engaged as Professor of Economics for four years at the University of Wales, focusing on international financial markets. In December 2015, Anja Hochberg was appointed to Head of Investment Services. As of January 2017, Anja Hochberg took over the responsibility for investment solutions on a global level.